I/O SPACES offers a number of premium spaces for different types of events. From offsite meetings, to product launches, Networking receptions, Photoshoots, Meetups and Pop-up shops. We have a space to fit your need. I/O SPACES is a unique penthouse and loft- style work + event space in the heart of Downtown Silver Spring. 200+ events in 2018. And more. Clients rent our spaces to create opportunities, network, generate ideas and much more. One Building. Four unique spaces. All four floors are designed with premium amenities making the space feel like nothing else you have ever seen in the DC Metropolitan area. Our team is always on hand to help with a smile! 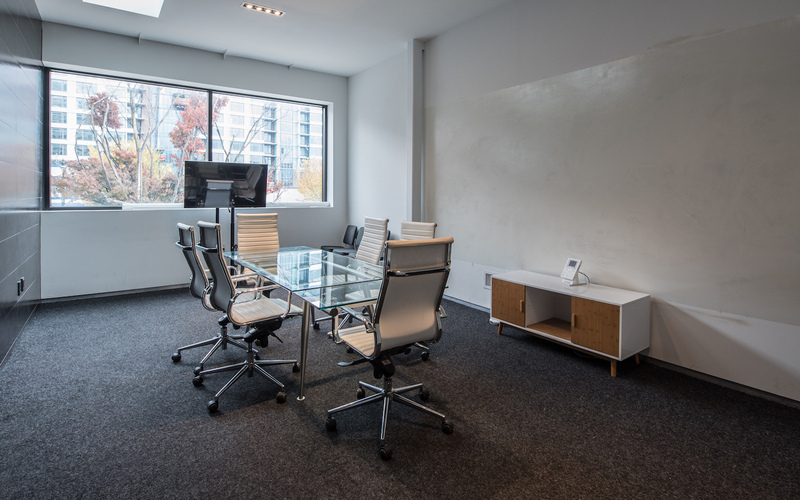 Our space is a unique penthouse and loft- style work space + event space in the heart of Downtown Silver Spring. All four floors are designed with premium amenities making the space feel like nothing else you have ever seen in the DC Metropolitan area. Offering spaces to accommodate any group size from two up to fifteen people. Designed for optimum flexibility and to support enhanced outcomes, these spaces host up to 60 people. Modular, flexible spaces designed for popup shop, fashion shows, meetups and offsite meetings. On demand outside of these hours.